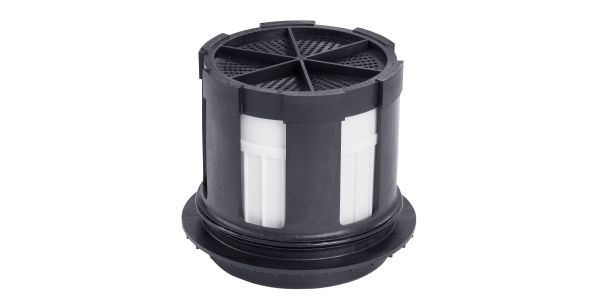 To minimize a truck’s downtime, reduce maintenance costs and ensure reliability and longevity, its air dryer cartridge should always be in an optimal condition. WABCO air dryer cartridges are engineered to the highest quality standards, to keep air systems operating at optimum levels of performance. This helps you to ensure that vehicles stay on the road and out of the maintenance bay. The latest member of WABCO’AIR SYSTEM PROTECTOR family is the High quality air dryer cartridge for Volvo & Renault trucks. Do try it! DISCOVER OUR EVER EXPANDING RANGE OF RELIABLE SPARE PARTS!